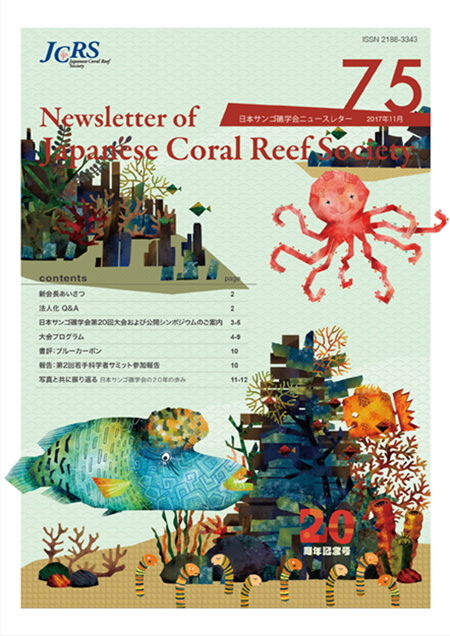 JCRS Web Site : JCRS Newsletter No.75 just released! HOME Announcement-public-info JCRS Newsletter No.75 just released! November 16, 2017JCRS Newsletter No.75 just released! ＊If you are unable to view the file on your web browser, please save the file on your computer’s hard disk first and then open it. JCRS Newsletter No.80 just released! JCRS Newsletter No.79 just released! JCRS Newsletter No.78 just released! JCRS Newsletter No.77 just released! JCRS Newsletter No.76 just released!